This ministry is a 501© (3) charity that reaches out to the children of Kenya that have been orphaned by the AIDS/HIV pandemic. Our philosophy is to place these children with their extended relatives in their native communities to help preserve their heritage and self-esteem. The ministry (LCM) provides food, clothing, healthcare, education and most importantly, Christian values. Due to our limited resources, there are still thousands of children without a guardian, living on the streets of Kisumu Kenya. 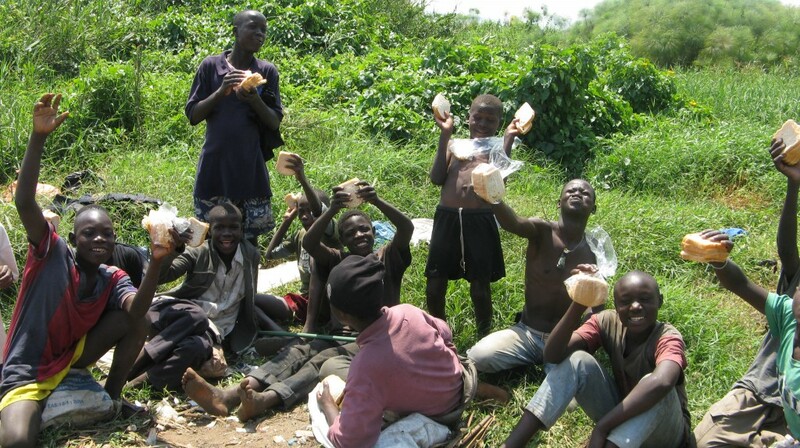 To provide some help and hope to these abandoned children, the Kisumu Street Kid Ministry was formed.